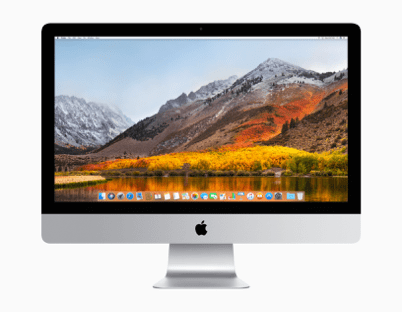 Apple launched the first public beta of macOS High Sierra at the end of June, which means you can download and install it without being in the Apple developer program . This is beta software so it is not the best idea to install this on your everyday Mac as bugs will be present and your apps may not work. You might think that macOS High Sierra is not the most inspiring name for the latest macOS however Apple’s own marketing team said it is “fully baked”. And they’re right nothing has been left half-baked with macOS High Sierra, the built in apps have been overhauled including Safari which has seen much faster load times. Safari can also block automatic videos ,those videos often in adverts that start playing by themselves, really annoying if you like using tabs and can’t see the source of the sound easily. Safari also now includes “intelligent tracking prevention” using machine learning to disable advert trackers without blocking ads altogether. Mail has added a “Top Hits” feature which brings the most relevant results to the top of your email list, and also split screen view when using the app in fullscreen mode. Printing options in Photo’s has been opened up to third party developers which gives you more options when it comes to having your pictures printed. Photos has some new editing tools including some professional features like curves and selective color editing. Facial recognition in Photos now syncs across all your Apple devices which is great for keeping track of pictures of family and friends. 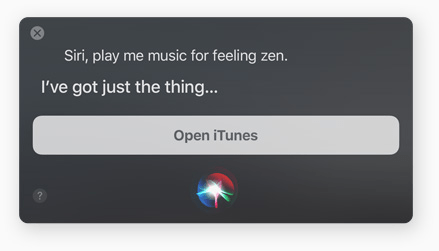 Siri in High Sierra has been updated with a natural and more expressive voice, less robot and more personal assistant! Siri also improves on it’s Apple Music playback experience learning what you like to listen to and includes some music trivia to keep you entertained. 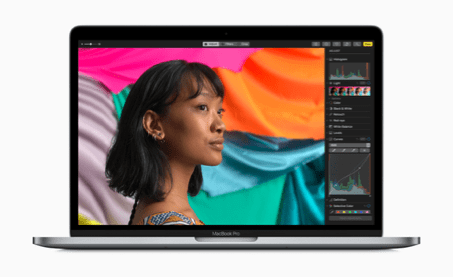 High Sierra has some powerful new features such as APFS the new Macintosh file structure , High Sierra will support High Efficiency Video Coding (HVEC) bringing better video compression at the same quality as it’s predecessor. Metal which is Apple’s graphical API has been updated supporting external GPU enclosures which could bring better performance to video editing and gaming, Metal 2 is integrated with High Sierra and will bring benefits across the system including to Mission control. Metal 2 also includes machine learning improving speech recognition & language processing . 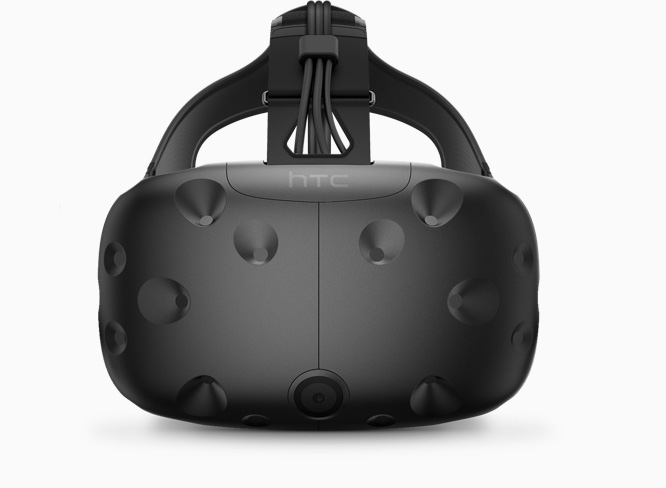 For the future I hope to see Metal’s VR capabilities built on making macOS a leader in VR content creation maybe even integration with HTC Vive or SteamVR.